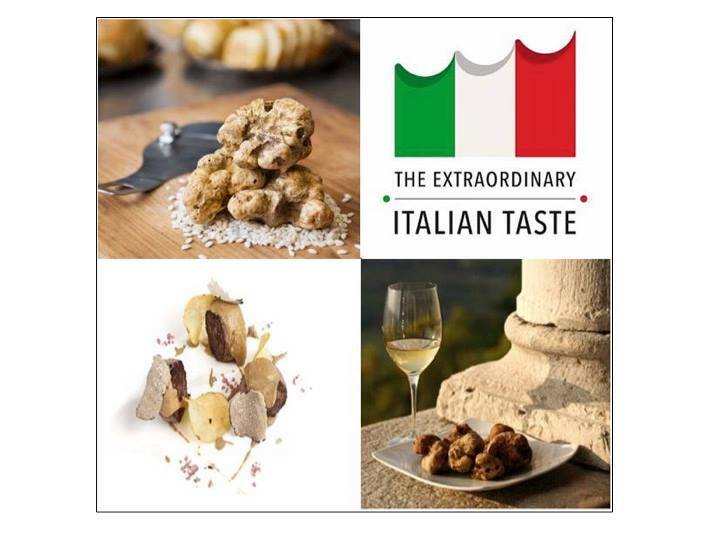 The True Italian Taste initiative is financed by the Ministry of Economic Development and implemented by Assocamerestero in collaboration with the Italy-America Chamber of Commerce Southeast (IACCSE) and other eight Italian Chambers of Commerce in North America – Montreal, Toronto, Vancouver, Chicago, Houston, Los Angeles, New York and Mexico City. The project is promoted within the framework of a national campaign whose main goal is to raise awareness about the authentic and certified agri-food Italian products, as in the North American territory products evoking Italy – yet neither having any connection to Italy, nor involving an Italian manufacture – are broadly spread through many distribution channels. Italy is the European country with the largest number of DOP (Protected Designation of Origin) and IGP (Protected Geographical Indication) food products recognized by the European Union: a demonstration of the excellent quality of our products and, above all, of the strong bond linking the Italian foods to their territory of origin. Not only the EU’s system of Geographical Indications fosters the production system and the local economy, it also protects the environment as the inextricable link with the territory of origin requires the preservation of ecosystems and biodiversity. At the same time, thanks to the European Certification greater guarantees are given to consumers through a level of traceability and food safety standards. 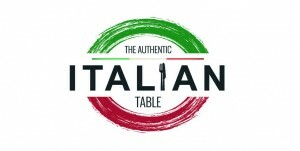 Unfortunately, every year consumers around the world spend billions of dollars in the purchase of products that only superficially evoke an Italian origin and yet are not related to the authentic Made in Italy production standards, representing more than the double of the value of real Italian exported food products. If we focus on the so-called Italian Sounding phenomenon in North America market, only a product out of ten turns out to be authentic Made in Italy. 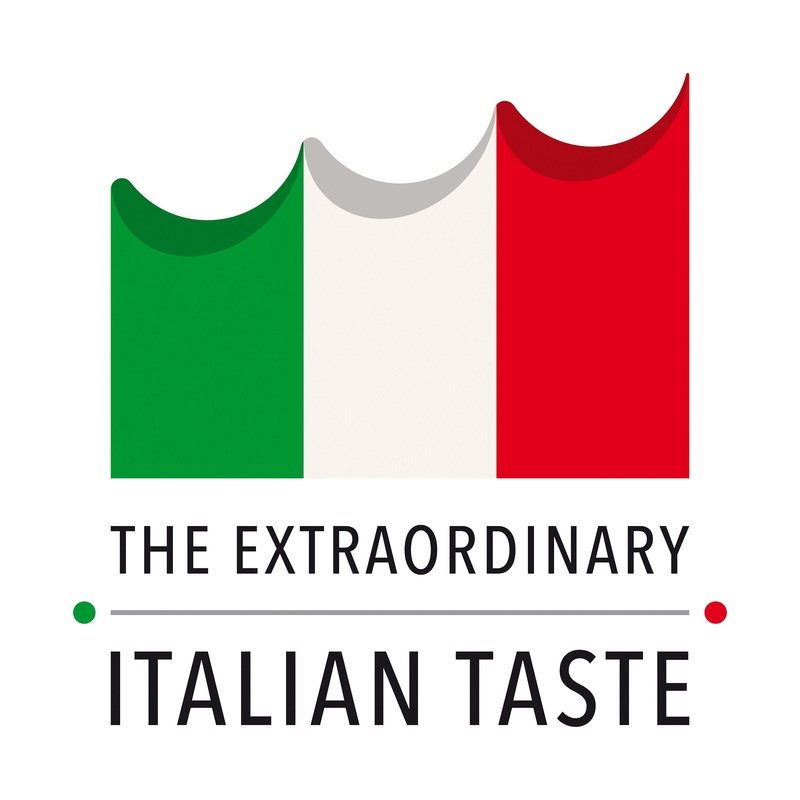 The True Italian Taste project is a major national campaign to enhance the awareness of authentic Italian products in the USA, Canada and Mexico through the diffusion of a greater knowledge on the specific characteristics and standards of authenticity, with reference both to the territories of origin and to the nutritional and certifying aspects. In addition, the campaign is designed to encourage a more effective distribution of Made in Italy products already present in the market and to facilitate the entry of new ones. As a matter of fact, the difficulty in finding certain products due to a disadvantageous distribution remains a major cause for the choice of Italian Sounding products by consumers in North America. 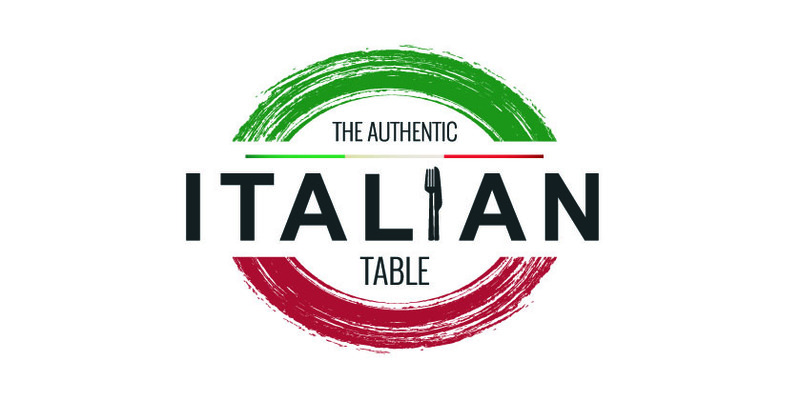 On May, 15th in Miami there will be “The Authentic Italian Table”, a “don’t miss out event” that promotes the best of authentic Italian food & wine products towards a targeted public composed by food blogger and journalists. This event will be hosted in a one of a kind setting: four prestigious show rooms of Italian design furniture, where special tasting areas will be set. 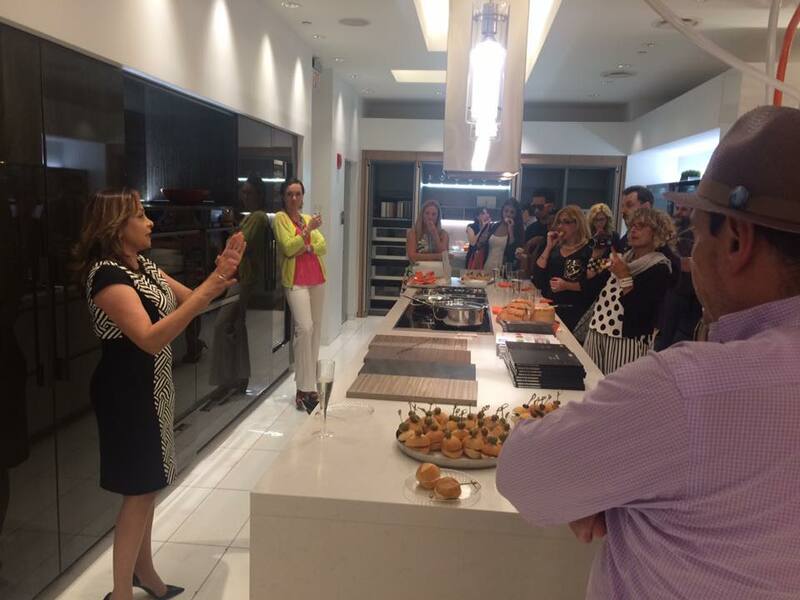 In these tasting areas the Italian best chefs in Miami will prepare special dishes using exclusively IGP and DOP Italian products. 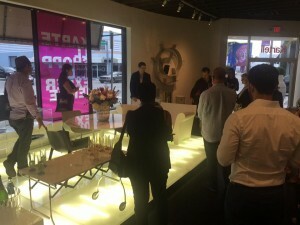 A selected group of lifestyle and food bloggers will be invited to join this unique tour that combines food and design, tastiness and beauty, in a perfect, signature match. Every showroom will host a specific-themed food tasting, paired with Italian wines, and the focus will be particularly on the design, arrangement and presentation of the dishes. The main goal of this initiative will be the promotion the contemporary and international potential, thus deeply rooted in centuries-old tradition, of the Italian cuisine. 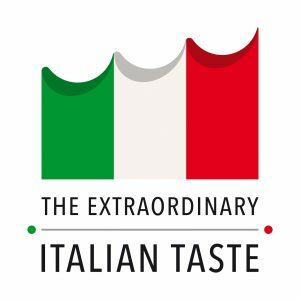 “The Extraordinary Italian Taste” is a project funded by the Ministry of Economic Development and implemented by Assocamerestero in collaboration with the network of Italian Chambers of Commerce Abroad present in the US, Canada and Mexico. Project partners: the Ministry of Agriculture, Food and Forestry Policies, the Ministry of Foreign Affairs and International Cooperation, the Italian Institute for Foreign Trade (ICE) and the Italian Association of Geographical Indication Consortia (AICIG).